Trish, who is Camel CSA’s veg box packing supremo, recommends this delicious way of cooking beetroot from Jamie Oliver’s Return of the Naked Chef. Preheat the oven to 200°C/gas 6. Tear off a strip of kitchen foil big enough to hold the beets in a parcel. 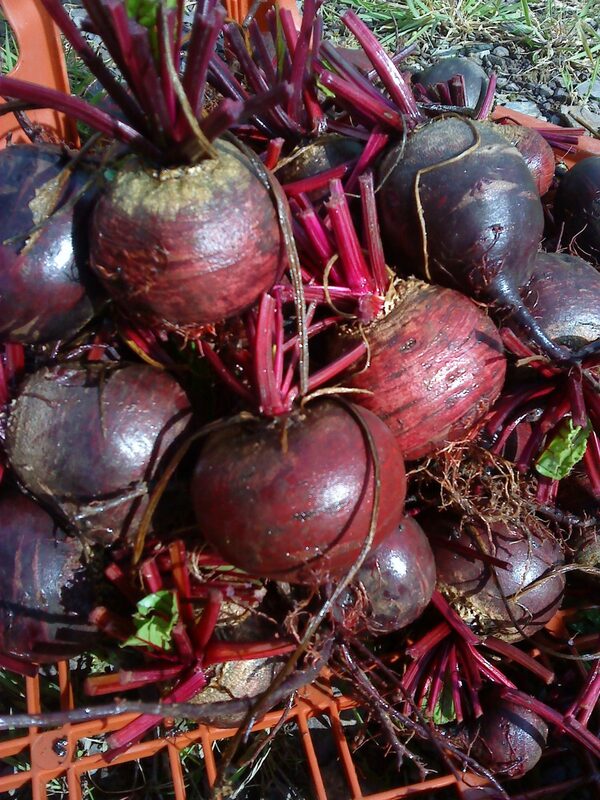 If the beets are large, cut in half to speed up their cooking time; if small, use them whole. Place them in the middle of the foil with the garlic and marjoram, season generously with salt and pepper and then fold the sides of the foil into the middle. Before you seal the parcel, add the vinegar and olive oil. Scrunch or fold the foil together to seal at the top. Place in the preheated oven and cook for around 1 hour, until tender. Serve in the bag at the table. Click here to browse all the recipes that Camel CSA members have recommended so far. …..what temperature for the oven please (electric)??? sorry…..can’t see for looking. Great recipe by the way. Hi – is it necessary to peel the beetroot after roasting or can you leave the skin on(and eat it) ‘a la’ jacket potato? It depends on the age of the beetroot. If they are young and tender, you can eat the skin, ezpecially after roasting as it’ll have more flavour. But most of the time, beetroot skin is quite coarse and tasteless, so I’d be inclined to take the skin off once the beets are cooked. 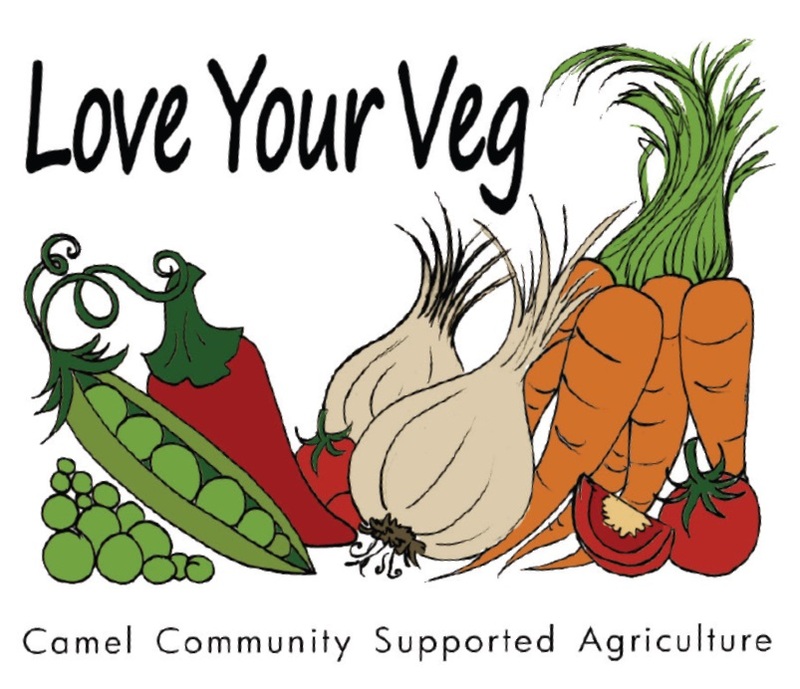 @ Camel Community Supported Agriculture” was a great article. this specific one on the actual online world.